When you work within the gas sector, or within any profession that involves the handling of gas and fuel, it is very important to be aware of the specific health and safety considerations. When it is handled correctly, gas can be very useful and we can use it as power to perform many tasks. However, if it is not used properly it can be very dangerous. In the UK, natural gas is distributed throughout a large network of buried pipes stretching all around the country, the distance totalling around 275,000 km. Due to the sheer scale of the gas sector within the UK and the number of workers involved, it is absolutely crucial to make sure that all hazards and risks are controlled. The Health and Safety Executive (HSE) works together with the industry in order to achieve high standards of health and safety. Within the gas sector it is a top priority to reduce the number of injuries and dangerous occurrences related to the handling of gas in the workplace. 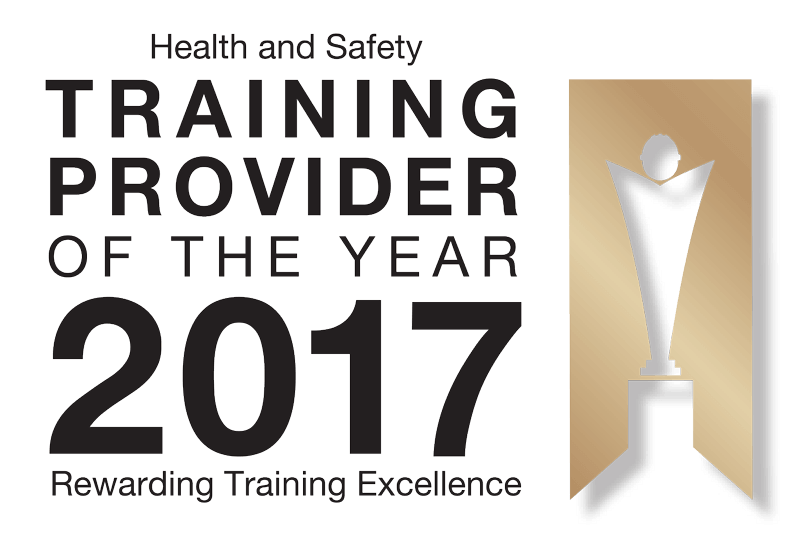 The health and safety officials of the industry are dedicated to improving safety standards, co-operation, communication and leadership. One of the most crucial aspects of this is the transparent reporting of safety performance, so that we can learn from all incidents and accident and improve future processes. If you are working within the gas sector, how can you make sure that you are carrying out your workplace tasks as safely as possible? How can you ensure that you are protecting your health and that of those around you? If you are working in the gas sector, how can you make sure that you will be safe and protected? Here are some essential steps that you will need to take. Many mistakes and serious accidents have occurred because employees are not aware of what is happening around them. A lapse in attention can cause you to make a simple mistake that can have serious consequences. If you are not paying close enough attention and you fail to follow a safety procedure correctly, this can result in a severe accident that can cause damage, injury and even death. Make sure that you are always alert and aware while you are on the job. Come to work prepared and don’t cut corners or lose focus during the day. This is a mature industry with a somewhat ageing infrastructure, so it is crucial to maintain the integrity of the equipment used in the workplace. The gas sector in the UK has appealed to the government to maintain stability and ensure strong investment in the industry, so that infrastructure can be kept to the best and safest possible standards. It is also very important to perform regular maintenance and safety checks on the equipment being used. Equipment might need to be repaired or replaced, so that it does not result in a failure or an accident. Another important factor in health and safety awareness is to be up to date on the most recent regulations and developments. You need to make sure that you are always learning as new regulations are developed frequently and updated information is released on how best to keep your workplace as safe as possible. Staying up to date on this will ensure that you are doing everything you can to create a safe environment. Health and Safety only functions well when everyone is part of a team that works together in harmony. When some employees are resisting the procedures that are set out, this makes it more likely for accidents and incidents to occur. If you are in a position of leadership when it comes to health and safety in your industry, you are responsible for everyone. You will need to get everyone involved and create a culture of health and safety and a dedication to following the right procedures. Also, you should create an environment where everyone feels comfortable discussing health and safety issues and bringing them up with supervisors and managers. When this is the case in the work environment, issues will be resolved quickly and potential risks can be avoided. In order to be aware of the health and safety risks of the industry and understand how to implement safety measures, it is important to have the correct health and safety training. One of the best qualifications for these circumstances is the EUSR Safety Health Environment Awareness scheme. SHEA for short, it is a health, safety and environment awareness training course that is important for all aspects of the utilities sector. This course is designed for anyone who works in the operational activities of the gas industry. It is suited for those who require access to both permanent and temporary sites, including all levels of management, supervisors and operatives. Once you have received this qualification, it will last for five years – after which you will have to re-qualify with a refresher course. The SHEA gas scheme includes 12 modules, seven of which are common to all utility industries and form the basis of health, safety and environmental law and practices. These include “Protecting You”, “Incident Procedures”, “You and the Law” and “Working Environment”. There are also five modules that cover information that is specific to the gas industry and includes working on network and above ground installations. These modules include “Working in the Highway”, “Gas Sector Health” and “Machinery and Equipment”. In order to complete the course you must do all 12 modules. Having this valuable qualification will enable you to work safely within the gas sector, so that you can carry out your work without being at risk for dangers and accidents. These are just a few of the ways that you can work more safely in the gas sector. Accidents and injuries in the sector can be very serious and can cause injury and death, so keeping workers and the public safe should always be first priority.